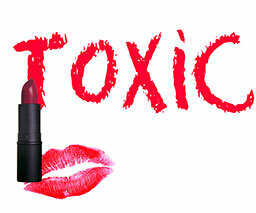 A number of major cosmetic companies seem to feel that lead is an acceptable ingredient for their lipsticks. 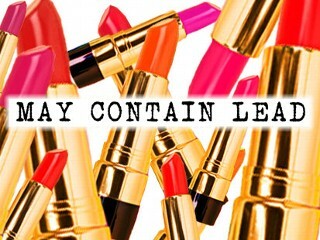 In fact, the FDA found that the level of lead in many well-known brands had increased since previous tests, with the worst levels being found in Maybelline, L’Oreal, NARS and Cover Girl. 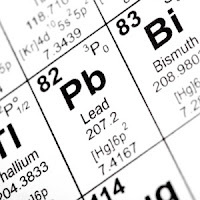 You surely know that lead is an environmental toxin we should avoid—but exposure is more critical with products we apply directly to our skin. As the Campaign for Safe Cosmetics stated, “Lead builds up in the body over time and lead-containing lipstick applied several times a day, every day, can add up to significant exposure levels.” Such accumulation of harmful metals can affect brain function and cause chronic diseases. Here is a list of the 10 brands and shades that contain the most lead, according the FDA’s study. A full analysis of all 400 varieties is availablehere. b Results are for total lead content determined by FDA's validated method (Reference 1).